I must have these pillow cases! 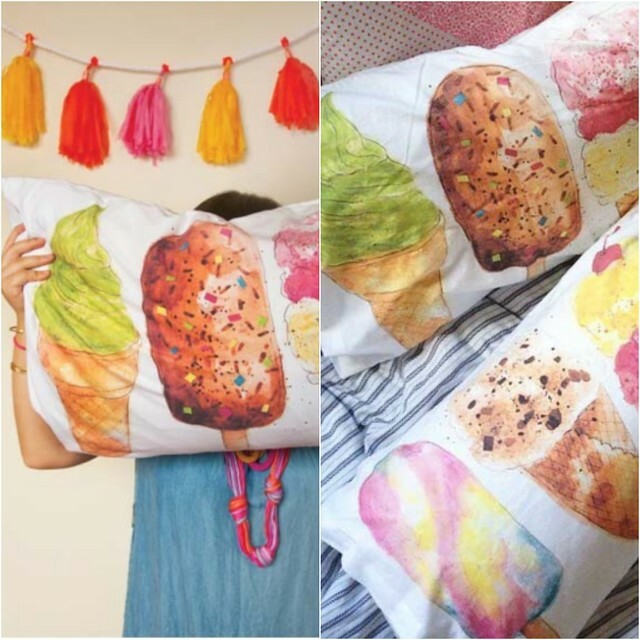 I Scream, You scream, We all scream for Ice cream PILLOWCASES! 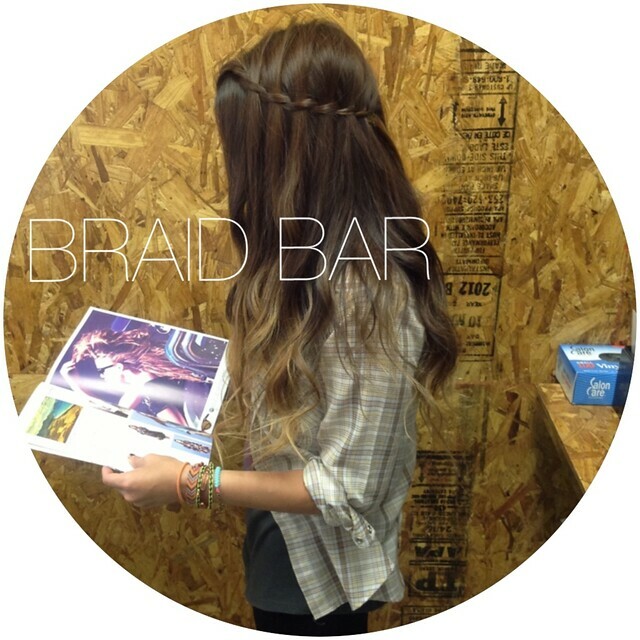 Lindsey and I have been braiding fools and sharing tricks at Do Or Dye Tx lately, getting ready for our BRAID BAR! Follow my instagram for braids of all kinds and the names I come up for them. 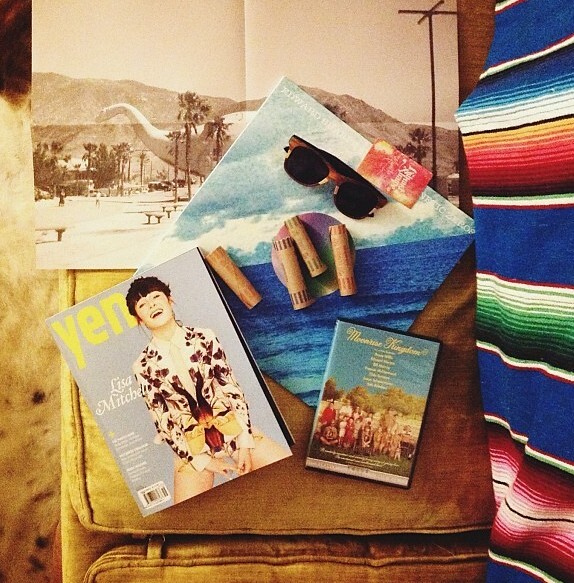 Loves: Yen Magazine, Counting Coins, My new Sunnies from TumbleWeedsShop, Edward Sharpe and the Magnetic Zeros Vinyl, and Moonrise Kingdom. 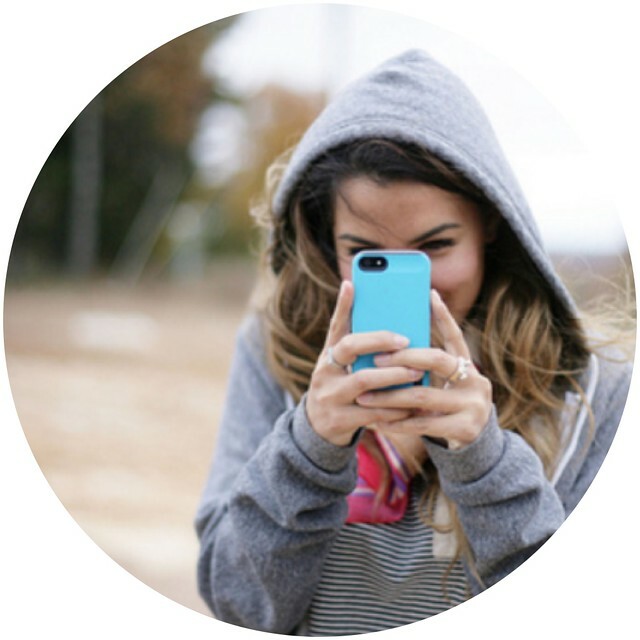 VOTE FOR KELLY! Click on Side Button.